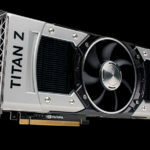 During the Game Developers Conference, AMD made a huge presence to show off its latest advancements in graphics processing, especially when it comes to games. 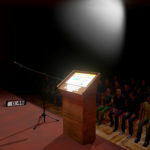 Not only games are given importance, but also on virtual reality technology as well. AMD recently unveiled its cutting-edge graphics technology in improving the VR experience of the future. 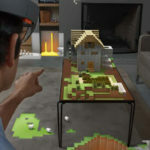 Named as the LiquidVR technology, AMD is poised to bring an even greater depth and realism to the existing virtual reality experiences, jumping into the future of VR as a mainstream consumer technology. One aspect of virtual reality technology where LiquidVR has been proven to be beneficial is the reduction of motion sickness by lowering the latency or the “lag” between the user’s movement and the reaction of the elements within the display. 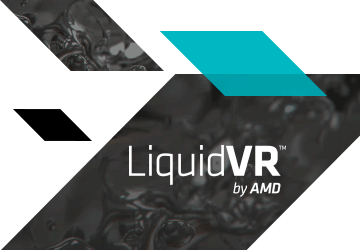 By leveraging the power of AMD’s latest graphics hardware and proprietary graphics software, LiquidVR is able to reduce the motion-to-photon latency of less than 10 milliseconds – a very minute numerical value that equates to a better and more comfortable VR experience. 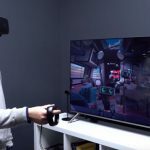 An existing problem in the overall VR experience is achieving a high refresh rate. Simply put, a high refresh rate means smoother graphics, and that means a more lifelike VR experience. As the industry calls it, the refresh rate also equates to the number of frames rendered for every second passed. AMD boasts of their LiquidVR technology to attain a near-lifelike VR experience by taking the refresh rates above 100 Hertz. 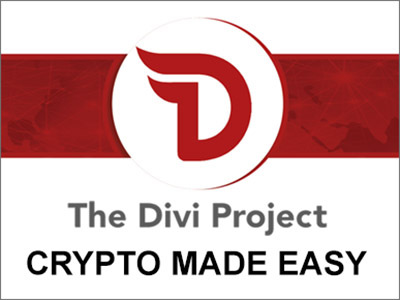 This feat is made possible by the use of AMD’s graphics processors and advanced software processing to deliver such high frame rates, making the VR experience as photorealistic as possible. AMD is making its proprietary LiquidVR technology to fit a wide range of VR devices. 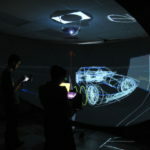 Not only this technology is compatible for VR head-mounted displays, but also to conventional computers as well to benefit realistic gaming experiences. 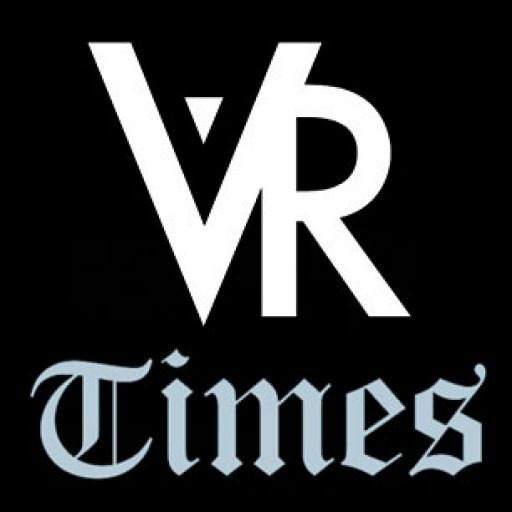 The graphics company also seeks to make LiquidVR as a stepping stone in the future integration of kinesthetic senses to virtual reality experiences, meaning the future of VR could have a realistic interaction with the physical world while maintaining the so-called “presence” within the virtual world.